Are There Too Many Dating Apps In Singapore? Around the same time that we noticed Coffee Meets Bagel — the New York-based dating app which launched in Singapore recently — we heard about the launch of Blindfold, a similar dating app. The problem which Blindfold is trying to solve is the same one that the plethora of dating apps in Singapore are trying to fix: hooking up 1 million singles in the country. 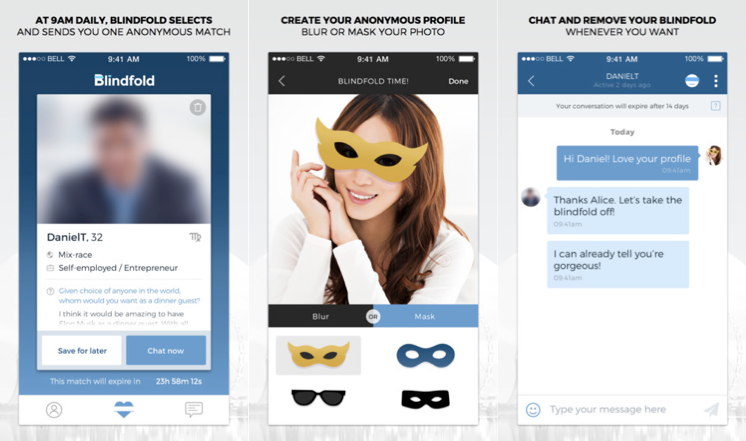 Like LunchClick and Coffee Meets Bagel, Blindfold introduces a potential match to its users. But contrary to its competitors, Blindfold allows its users to start chatting with each other even without mutual “likes”. The catch is this: users can choose to blur out their profile photos so that their potential matches only focus on traits such as personal interests and conversational skills. According to Blindfold, the app is targeted at working professionals — individuals who are serious about their career and at the same time, looking for love. As its name suggests, the app “blindfolds” each profile for confidentiality reasons, which is great, especially for those who might be tired of being judged based on their public identities. And unlike other dating apps, Blindfold offers 100% free unlimited messaging that gives people the chance to talk to each other before they are both ready to reveal themselves to the other party. 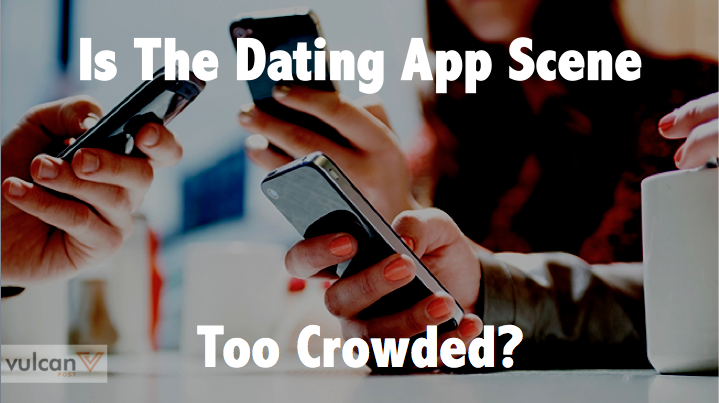 While these apps might be solving a fundamental and growing problem in Singapore, as a user of these apps, I can’t help but wonder if users of dating apps in Singapore are experiencing app fatigue already. It is almost as if users are creating profiles across all these apps in an attempt to get lucky. There is also no data from these apps on how many of the connections they facilitate actually turn into long lasting relationships (though in their defence, this is something that might be tough to track). 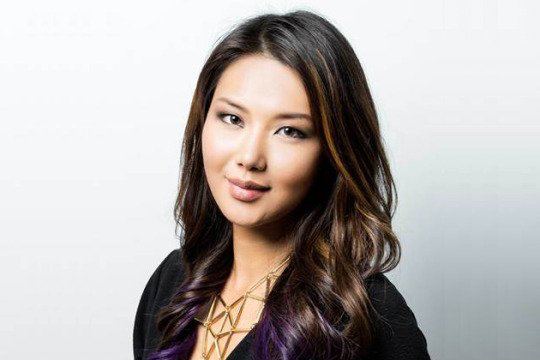 Wendy Tse, the director of Blindfold and matchmaking service Society W, shared that one of the reasons why there are so many singles in Singapore is that most feel the need to focus on their careers first. “Some of the old reasons for marriage — things like financial stability — are less important, particularly now that women tend to be more financially independent. People think ‘unless I find the perfect person, I’d rather be alone’. The problem is it’s not always a realistic view,” says Wendy. But can technology actually solve the problem? Or is technology making the problem worse for singles when they can’t find the right one even from the pools of singles across all platforms? Rather than trying to flood singles with a large number of potential matches, perhaps what dating apps should focus on is to help their users manage their expectations, educating everyone that marriage and settling down can be as important and fulfilling as stable careers.